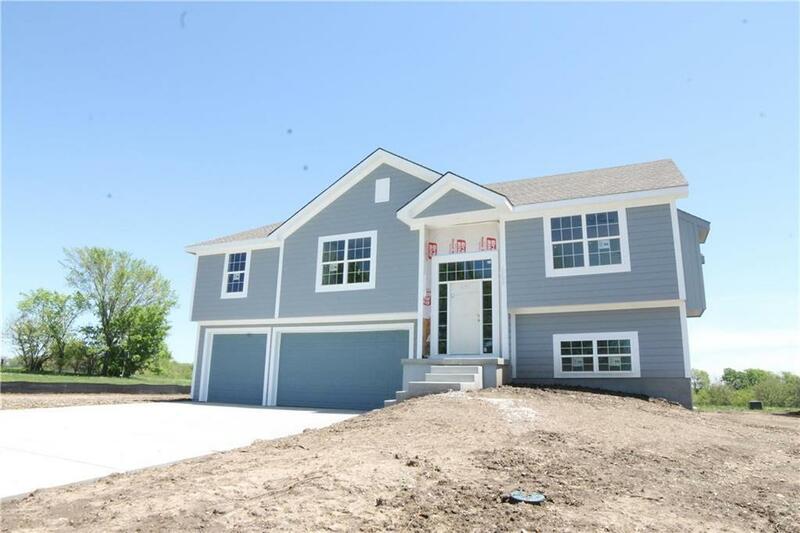 Beautiful NEW home w/main level living. This 4 bed/3 bath won't disappoint w/high vaulted ceilings, custom cabinetry, hdwd floors, over-sized Kitchen island, granite counter tops thru-out, walk-in tile shower in Mst & large main floor laundry rm! 2nd Family Room, 4th bdrm & full bath on lower level. 3 car garage! 1 year builder warranty! Come pick out your finishes! Pictures are of similar property. Available lots in subdivision - can build to suit!